Twelve years after Hurricane Katrina destroyed KIPP Believe’s first school, the public charter school system’s elementary and middle schools will finally be united in a newly constructed 100,715 square foot building. 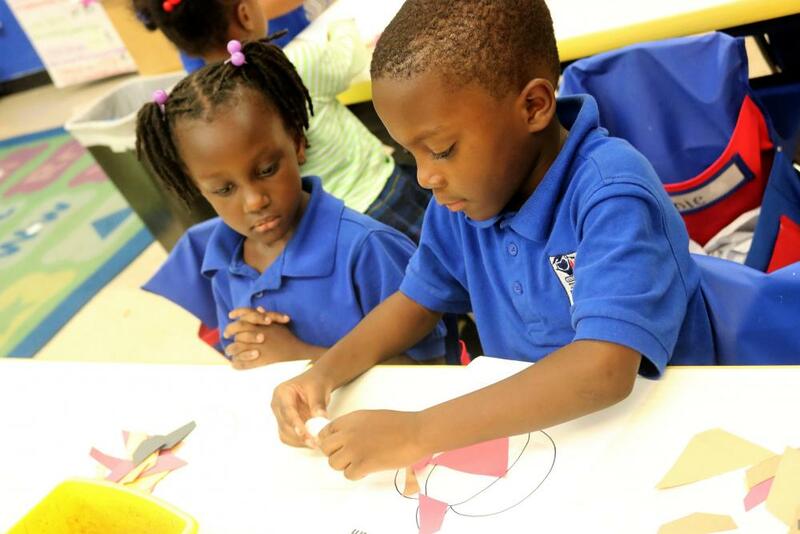 Partners for the Common Good, the Low Income Investment Fund, the Bayou District Foundation (BDF), Capital One, and two philanthropic donors are utilizing New Market Tax Credits to create a safe, functional, and attractive learning environment for over 800 low-income students in New Orleans. The new campus complements the BDF’s larger Columbia Parc redevelopment of a former blighted public housing complex. Once completed, the development will include 685 mixed-income housing units (including 493 affordable units), a 168-seat Head Start early childhood learning center, a public high school, a public golf course, and a grocery store. With early education through high school programs located in a three block radius, the neighborhood's increased education opportunities strive to break the cycle of poverty and to combat the area’s 35% poverty and 33% unemployment rates. KIPP Believe broke ground on the property in November 2017 with plans to move its kindergarten through eighth grades into the new building in early 2019. The project will create 65 construction jobs and preserve 65 permanent, full-time positions. This northern New Jersey charter school will grow to over 1,000 students thanks to a 35,000 sq. ft. school expansion with financing from PCG. Spectrum Health Services operates two health centers for the low-income residents of Philadelphia. A loan from PCG financed the purchase of the Haddington Health Center, which will significantly expand the health care services available to this community. Detroit-area MMSA expanded its facilities to provide college preparatory STEM education to over 1,000 students with a loan from PCG.